In math today we looked at lesson 5 in chapter 3, adding from right to left. I did several examples on the board and the class completed question 3 on page 80 for individual practice. In language arts, we discussed paragraph writing. 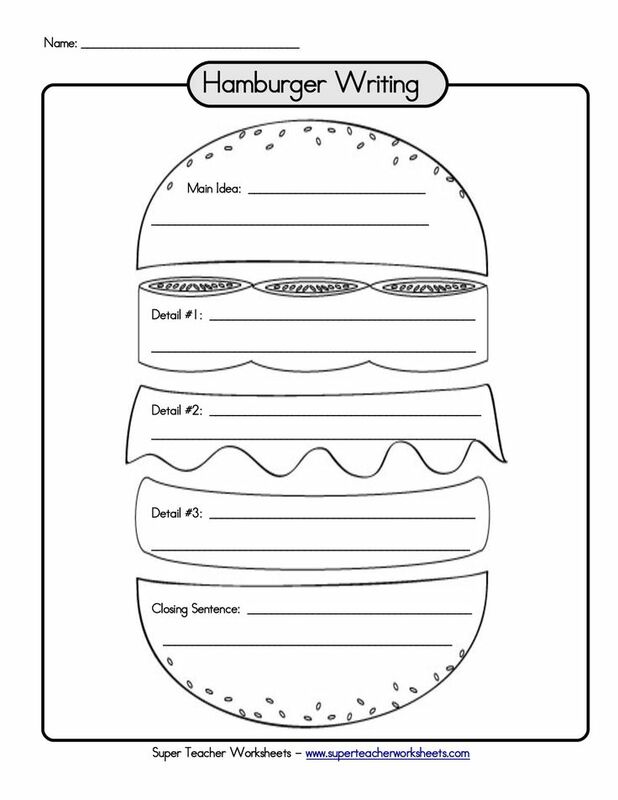 I used an illustration of a hamburger to show students how to write a good paragraph with enough details. Tomorrow I will model this paragraph writing with them and students will begin their rough drafts of their essay using this template as a guide. In science, we continued with our presentations. Overall the presentations were good. We will be doing more presentations throughout the year and the students will become more at ease in front of the class. One of my students shared with me what she made to record her observations for her logbook. It’s a mini booklet; she used a brown paper bag for the front and back covers and decorated it. I thought it was a cute idea and I wanted to share it here on my blog. It is a good idea for your child to keep all their jot notes/ observations together in one place. This student will bring her notes from her observations that she recorded and create her final copy in class.